A Manitoban by birth, his great-grandfather settled in the vicinity of Carman in 1874. Alan grew up on a farm which included the cemetery of the original St. Daniel parish and he attended Albert School. 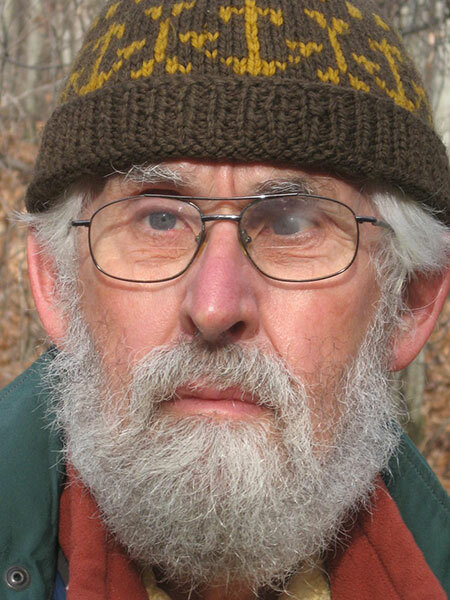 From 1973 until 1998, he worked as an historian with Parks Canada. He is retired and living in Ottawa.